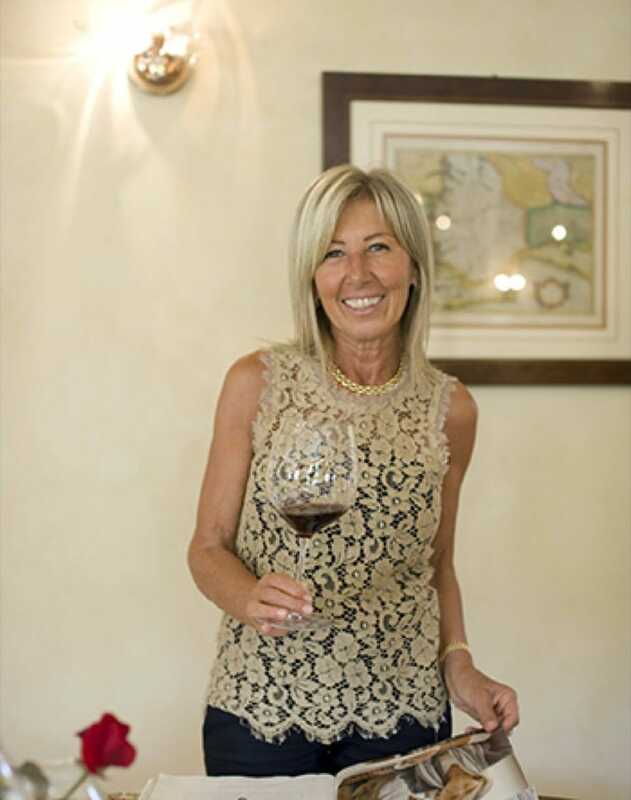 Get to know the woman behind the iconic Piedmont wine property. 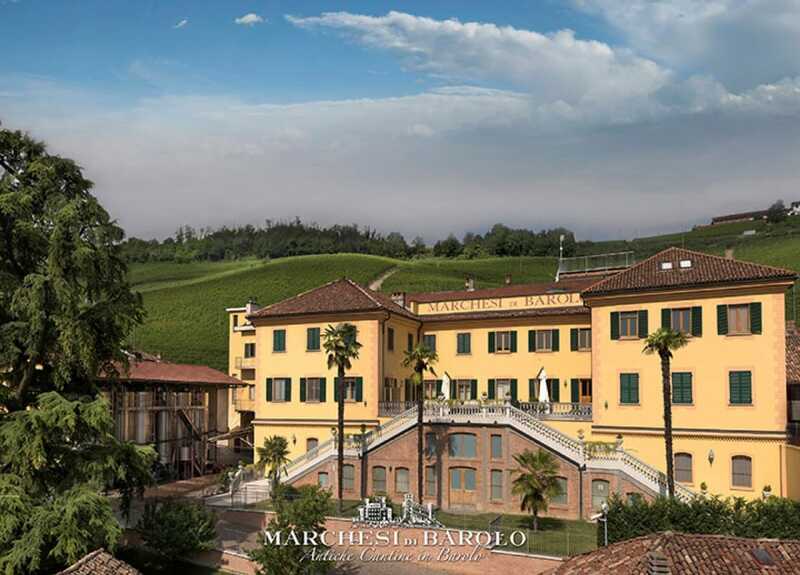 Marchesi di Barolo is one of the most iconic properties in Piedmont. The estate dates to the 12th century and the wines are widely considered to be some of the best in the world, made from estate-grown fruit as well as fruit purchased from local vintners. Currently at the helm is the fifth-generation Abbona family—Anna, Ernesto and their two children. The cellar at Marchesi di Barolo. Though the Langhe provides a spectacular backdrop to make beautiful wine, global warming has affected production, challenging the Abbona family to adopt new agronomic practices that differ from those traditionally practiced in the region. All images courtesy of Marchesi di Barolo. Abbe Baker is a Digital Editor for the MICHELIN Guide. Always on the move, Abbe is either seeking out the next good eats or running long distances—both of which merit a good glass of wine immediately following. Robert Parker Wine Advocate reviewers share their "Wow!" moments. The 8th generation descendant of the iconic Cognac house shares his thoughts about legacy and the jewel of the Hennessy collection, the Hennessy Paradis Imperial. The Chef de Cave, or cellar master, who is charge of the Champagne-making process, shoulders heavy responsibilities behind the bubbles.